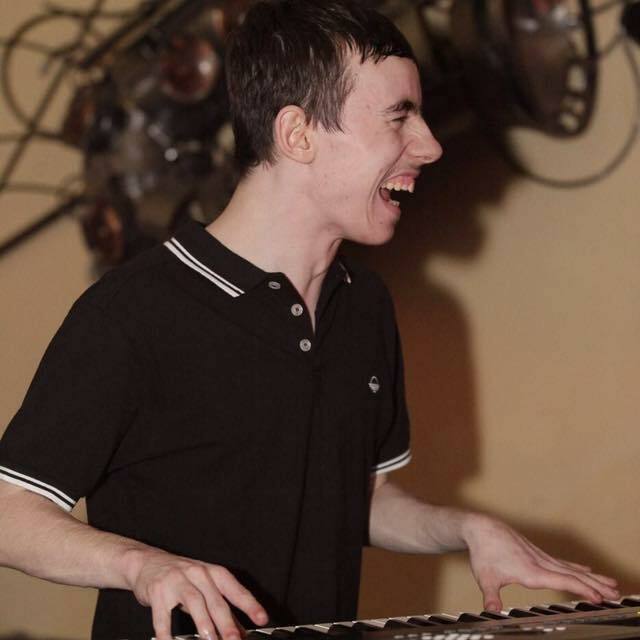 Gary Cunningham is a 20 year old Musician, Musical Director and Composer from Billericay, Essex. He has been playing Piano for 16 years, singing for 6 and composing for 4. Throughout his career, Gary has been a part of various bands as well as his solo performances. He started his musical career seriously when he became part of a band named Ten Point Too whom he was with for many years until his departure in 2011. After his departure from Ten Point Too, Gary began his solo career by becoming a restaurant pianist at The Ivory Rooms. He also started to take part in various open mic nights (notably Boombox Essex Live Lounge). In 2014 he found his way back into the band circuit, deciding to form a function band named "The 45's" whom he is still with today, they have various private party gigs coming up over the coming months. Gary has now began work as a session musician after departing from Not Now Jhon (Now known as The Post Floyd Dream) in late 2016 and after completing his first UK Tour with The Signatures in 2017, he is now working with various singer songwriters and bands as a freelance session player. MORE INFO ON GARY'S SERVICES CAN BE FOUND ON THE HOME PAGE.